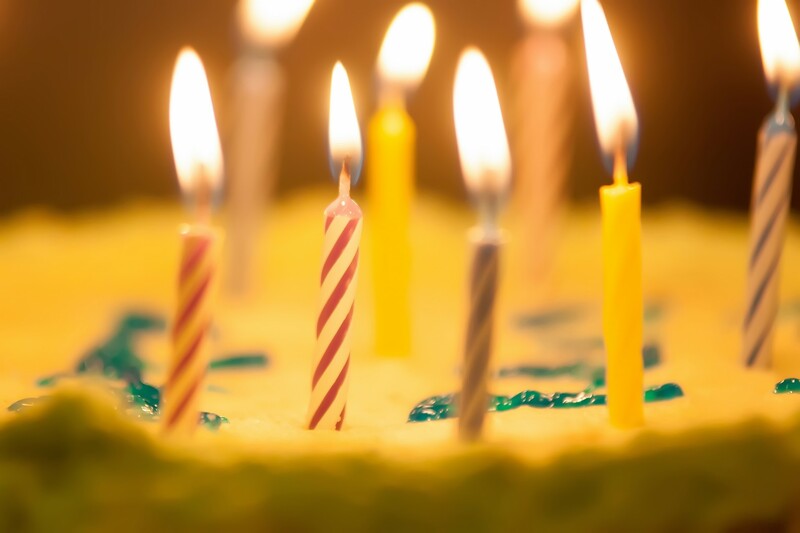 Happy 2nd Birthday to Gazette665 Blog & Website! I can’t believe it’s been two years since I started this adventure of writing and learning “techy stuff.” It’s been great, and I look forward to many more years of blogging, developing historical resources, and managing the website. The American Civil War History Conference – 1861: Marching To War is fast-approaching. With seven speakers and guests from all over Southern California coming to the Temecula Conference Center on Saturday, June 4, 2016, things have been a little busy at my desk. (You can find all the event details here.) It’s been a good challenge and study in logistics as I continue coordinating all details with the speakers, order coffee and lunches, and answer questions sent by our guests. Want to attend the conference? You’ve still got time. Registration closes May 30th, but you have a few hours left. Don’t miss the chance to gain a better understanding of the first year of the Civil War with a team of friendly historians. I’ve got a couple writing projects “in the works” too…so stay tuned for updates on those challenges. P.S. June is a Civil War history month on Gazette665. Both Tuesday and Friday blog posts will have Civil War themes. Enjoy!